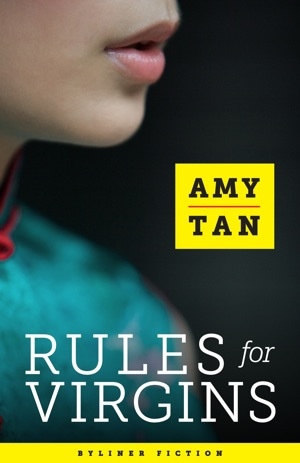 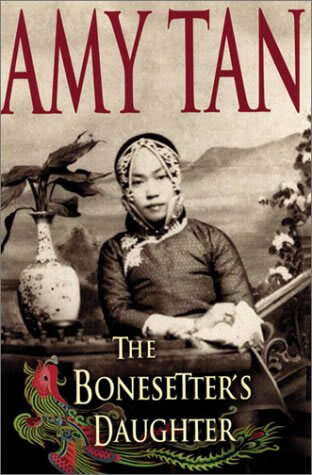 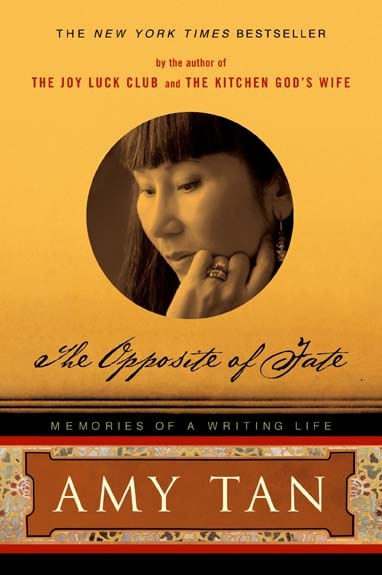 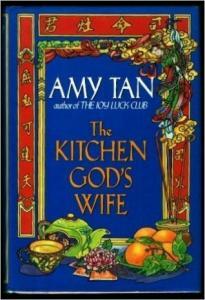 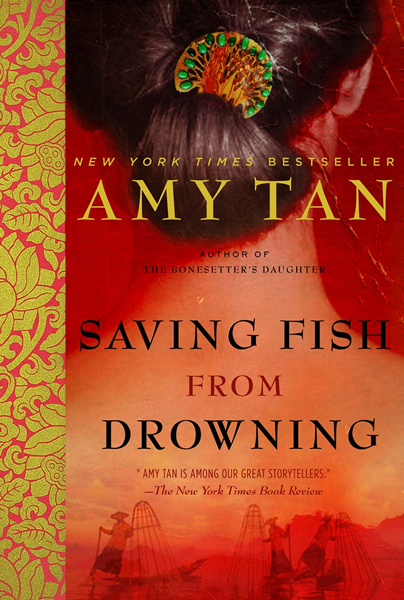 Amy Tan is the author of The Joy Luck Club, The Kitchen God's Wife, The Hundred Secret Senses, The Bonesetter's Daughter, The Opposite of Fate: Memories of a Writing Life, and two children's books, The Moon Lady and Sagwa, which has now been adapted as a PBS production. 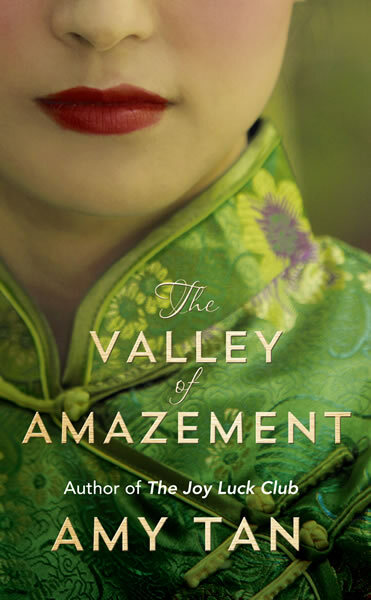 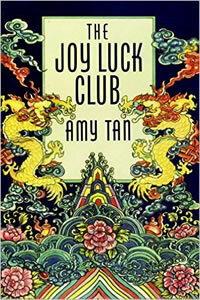 Tan was also a co-producer and co-screenwriter of the film version of The Joy Luck Club, and her essays and stories have appeared in numerous magazines and anthologies. 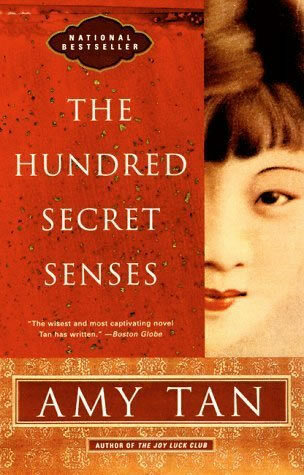 Her work has been translated into thirty-five languages. 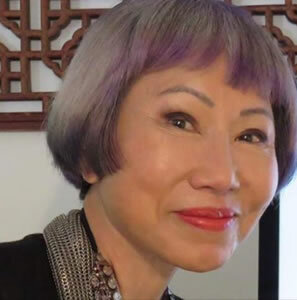 She lives with her husband in San Francisco and New York.